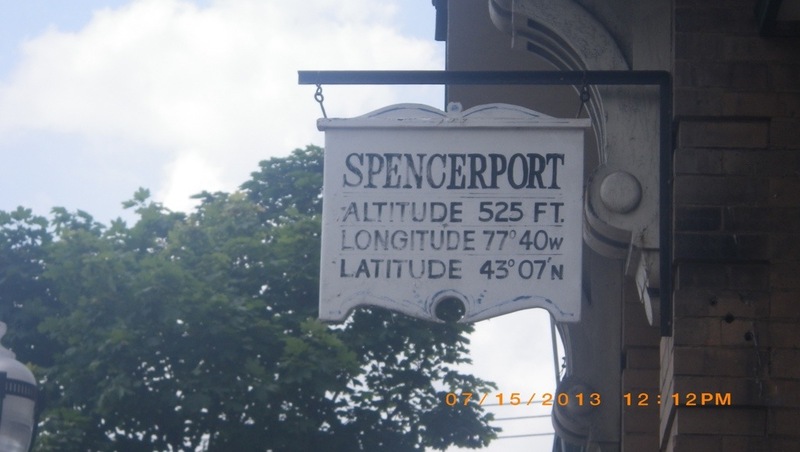 We started out today with our ultimate destination to be Fairport, but we changed our mind during the day to stay at Spencerport, changed it back again after talking to my sister-in-law, to getting to Fairport. 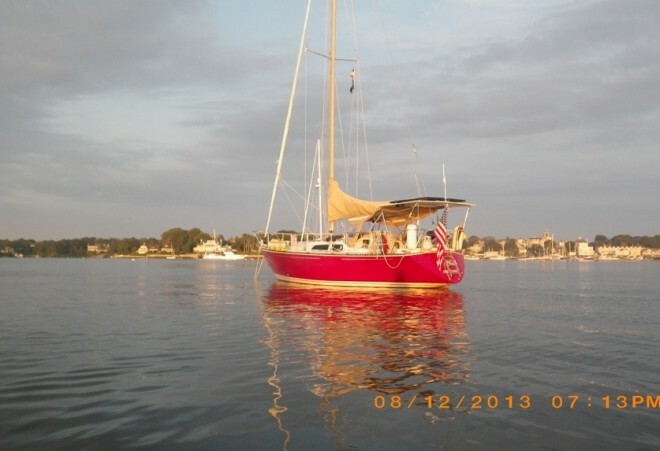 We left Holley docks at 815am after I talked with Melissa, daughter of S/V Senior Moment. She lives in a suburb of Austin Tx and works at I think University of Texas. She works with the doctoral and graduate candidates from all over the world processing short term, then long term Visas and then helps them in the process to stay here on a permanent basis. I admire her doing that and how lucky she is to be able to retired in about 9 years. They have a 14 mile trip and then she and her twin sons go back to the real world. So how is everyone holding up with the heat? Me, I’m holding and haven’t been crabbing at Phil but look forward to cooler weather on the horizon. It’s interesting that when we go To a place with A/C, it feels good, of course, but we usually don’t get cooled off and then when you go outside, it’s like going into an oven. Well we didn’t want to get cold, so we sure got our wish. Today we had a good breeze and I had a hankering (from my hillbilly roots even though I grew up in the Cleveland area) for some Beans Creole Style. Check out the What’s Cooking page for the recipe. It’s from my Mom and I don’t know where she got it, but I do remember it’s the only way she could get us kids to eat dried Lima beans. Wouldn’t you know, it’s the one recipe, so far, that I don’t have in my Pepperplate App. So, still being in the States, I called and spoke with Dad, who is doing well, and them to Mom and got the recipe. While we were underway and still had air moving through the boat to push out the hot air from the stove, I started soaking the beans. While that was going on, we passed Spencerport which looked like a nice town AND had a Tops Supermarket within sight from the canal. Being that we were just at the grocery store yesterday, I was a good girl and didn’t ask Phil to stop. Even so, more than 1/2 mile down the canal, Phil suggested that we turn back and I agreed. Now comes the fun part. We come close to the dock, and just as I’m jumping off the boat, we hit bottom. I’m on the dock, and Phil is reversing. Good thing he’s use to single handing the boat! Well maybe a little ways down it’s deeper? NO per a boat that is hitting bottom and their draft is 4.5ft. BTW ours is 6’+ fully loaded. Phil yells he’ll dock on the other side. So I jog down the dock, around the buildings and across the lift bridge and up the dock with enough time to catch my breath just as he maneuvers the boat to the commercial quay. Docking complete, we lock the boat and walk over to the other dock and talk to Jonathan of M/V Valentine a Nordic Tug 37, which it so happens we saw on our way to the Bahamas Sept 2010. Of course we stopped to talk as Jonathan was there to help us dock, was given a tour of their boat, and continued into town. 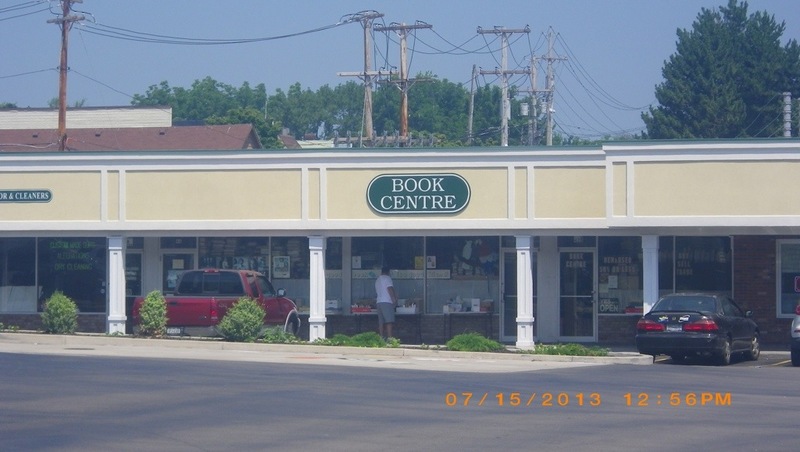 Spencerport is a nice town, they also have a used book store called The Book Center. Here are some photos. 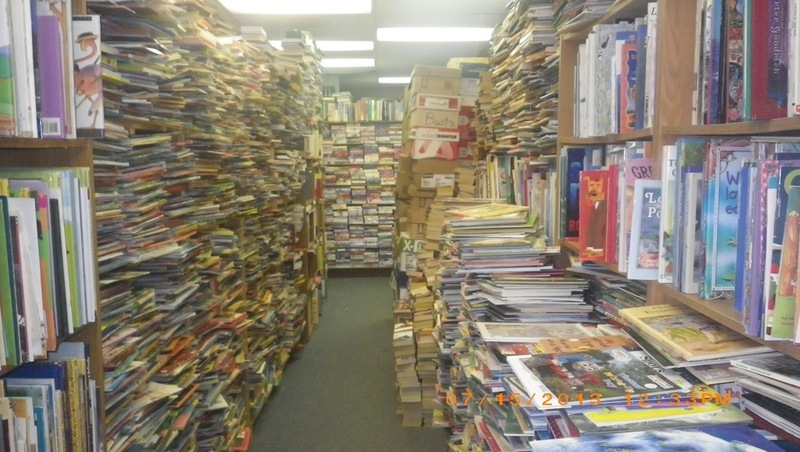 As you can see, they have books from floor to ceiling. Phil bought 3 books and I bought one about Mexican Cooking. We do go over to the grocery store and start walking back to the boat. We had thought to stay there and give Pat and Glenn a different day to visit us, but it turns out that Pat can come get us and tomorrow works out after all. Changing plans again, we walk back to the boat and cast off at 1227pm. I fix lunch of sandwiches and fruit then put away the groceries. I also start cooking the Lima beans in the pressure cooker, and while I have the stove going, hard boil some eggs. Waiting for the beans to cook, I take a short nap. Oops! The beans have cooker 10 min longer, but I’m sure they will be ok. I take the helm until we come up to Lock 33. Phil takes over the helm. Instead of taking off the dock lines, I hang them on the lifelines. We start and stop too often to takes them on and off the cleats each time, and Phil doesn’t seems to mind. Phil continues at the helm after we’re finished with the first lock while we wait 10 min before the next lock is ready for us to enter. 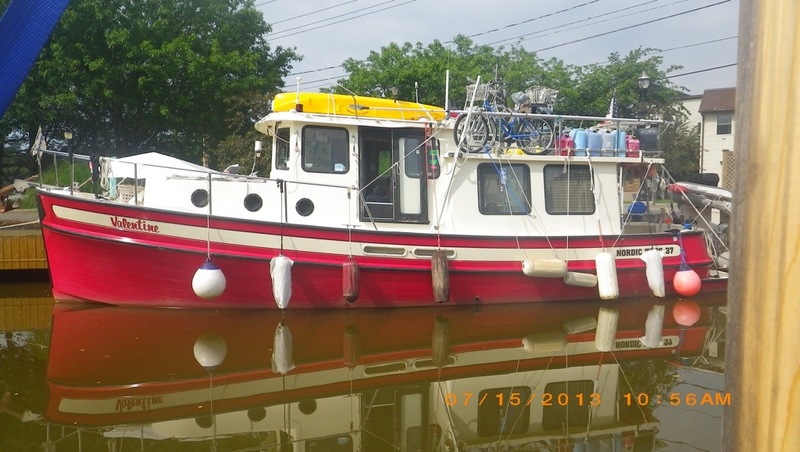 There was a charter canal boat that came up the lock. As we continue towards Fairport, I finished making the Beans and then enjoyed the breezes made from the boat moving. As we came into Fairport, they have the only Lift bridge in the world that is built on an incline. According to the information sheet, the bridge is an irregular decagon. It crosses the canal at a 32degree angle, having no two angles that are the same and no square corners.
. We plan to stay here 2 nights. Phil got out the grill and cooked a steak that we shared. The spinach I bought went bad in less than a day, so I cooked broccoli to go along with the beans and put the rest in the refrigerator. We are just relaxing, waiting until it’s late enough to take a shower. Today we have been seeing ducks instead of geese. 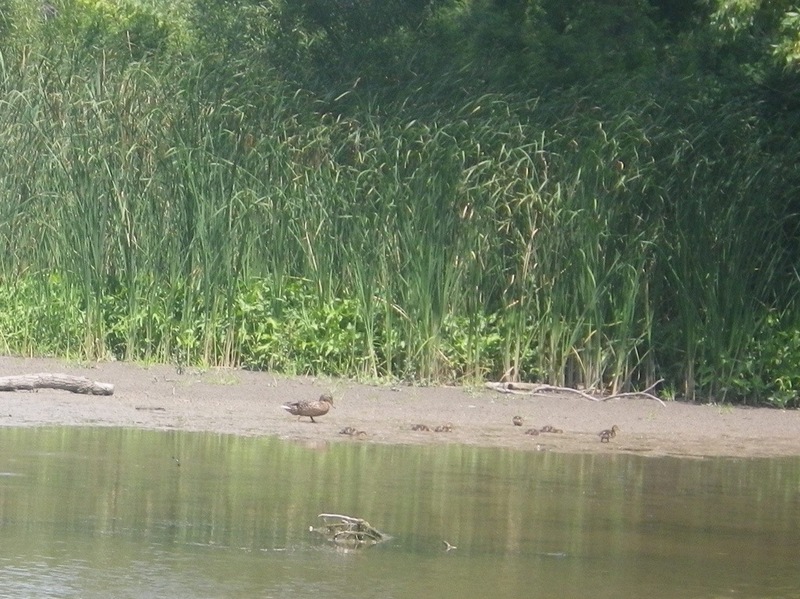 We even saw a mother duck with her babies on a little sandy beach with their bills in the sand looking for some kind of food and many flocks along the way. One duck was not very smart as a barge pushed by a tug boat was coming up fast. When the barge was <2ft away, the duck started to fly straight ahead then landed and this repeated itself again until the duck got smart the 3rd time and flew to the side instead of straight ahead. So it lives another day. This last picture struck my funny bone at the time and made me think of my fellow nurses back home. Of course it’s suppose to be canal construction. 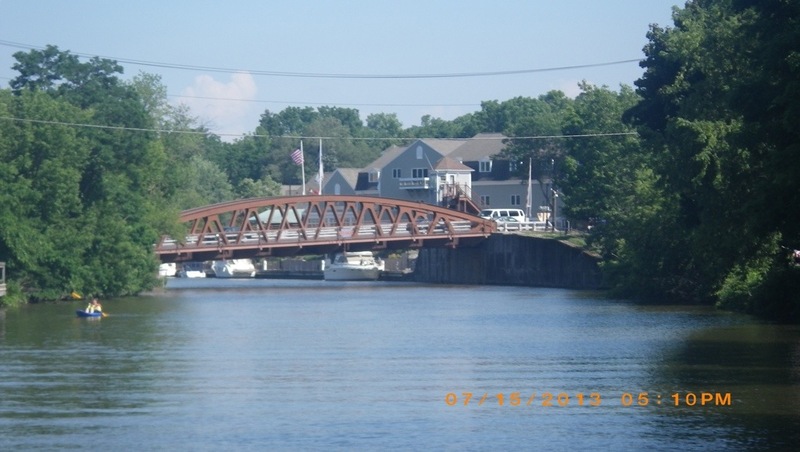 This entry was posted in 2013, Erie Canal, New York, United States and tagged Layovers, Side trips, supermarkets. Bookmark the permalink. I hear August is going to be hotter, you two are having too much fun. You should buy a Kindle that way you can get any book you want to read and just need a wireless connection to download. Put Gail on your distribution list. I have attached her e-mail on the CC. We have the Kindle app on our iPad, so are able to get their books, along with Nook, Wattpad, Kobo and iBook. It works great for us, and Lorraine has the original Nook so is stillage to read in bright sunshine. 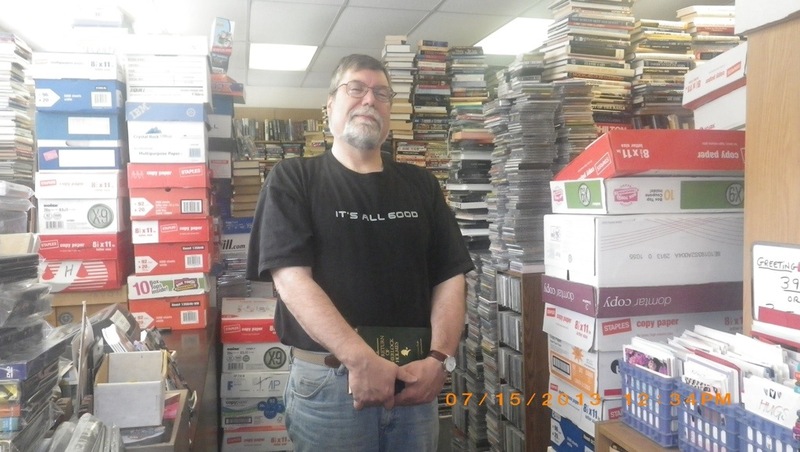 Phil still likes the physical books. Will check my email for Gail’s email. Checked email, didn’t have Gail’s email on it. She can check out my Follow post about a week ago or give us a call. I am not a nurse, and that was a very funny sign! 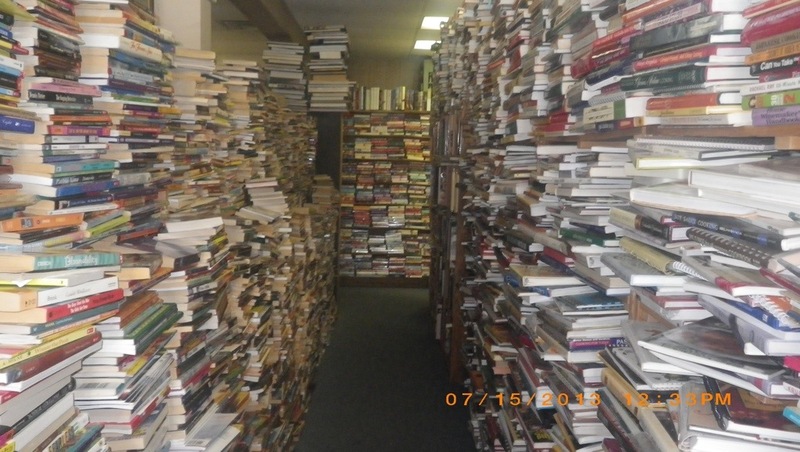 how did you find books to buy in that amazing pile of books? We just looked at what was closest. Actually I think you could spend a MONTH looking for books. 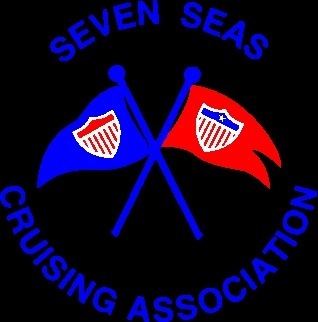 We have a good breeze here and also in the 70’s. I have my SPF pants and short on over t-shirt. But at least it’s sunny.